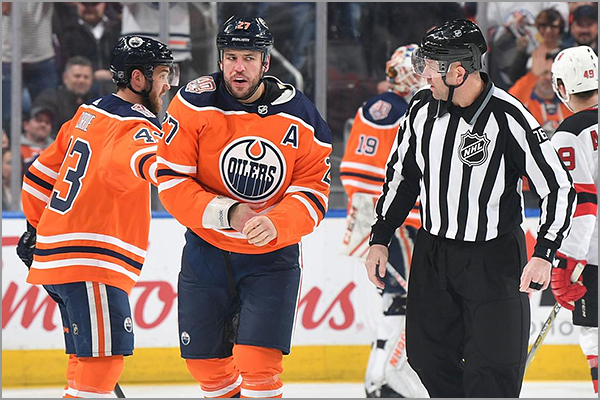 The end of the regular season is quickly approaching and there is a lot going on in the NHL This week’s takes look into the Flames transformation, a classic fight, and a Wild Card Race. 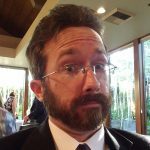 Leave a comment on Blake’s Takes: Fire Fights! 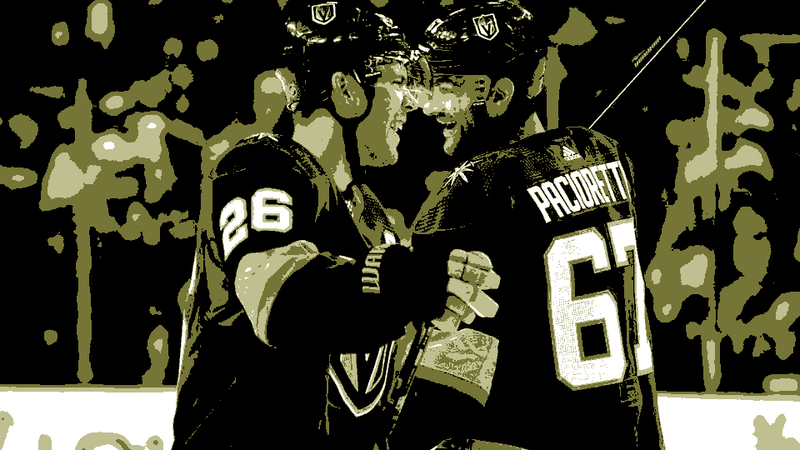 On Tuesday, Las Vegas Golden Knights forward Ryan Reaves hit Washington Capitals forward Tom Wilson with a blindside hit. 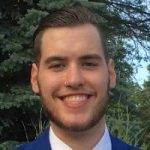 Reaves was ejected from the game, and Wilson also left the game with a concussion. Fan response ran the usual gamut, from lauding Reaves for giving Wilson a taste of his own medicine, to demonizing Reaves for making what many would consider a dirty hit (while, presumably, not understanding what “irony” means). Two days later, Inscriptagraphs, a sports memorabilia store based in Las Vegas that specializes in autographed items, was selling 16″ x 20″ photos of Reaves standing near an injured Wilson — and signed by Reaves in red ink with the inscription “He ran into a Lion in the Jungle,” which Reaves said in a postgame statement. 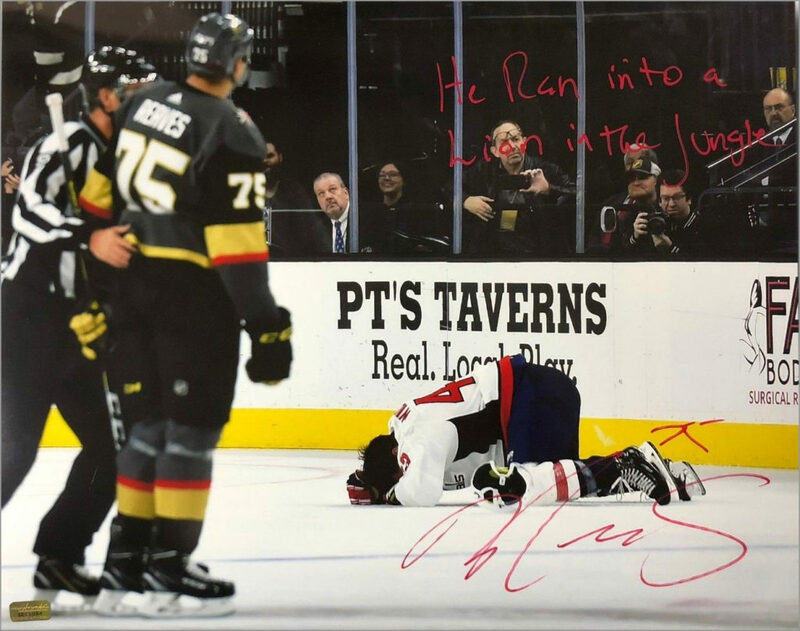 5 Comments on Was Ryan Reaves Autographing Tom Wilson Injury Photo Going Too Far? Thirty years ago, in the summer of 1988, Wayne Gretzky was traded to the L.A. Kings. 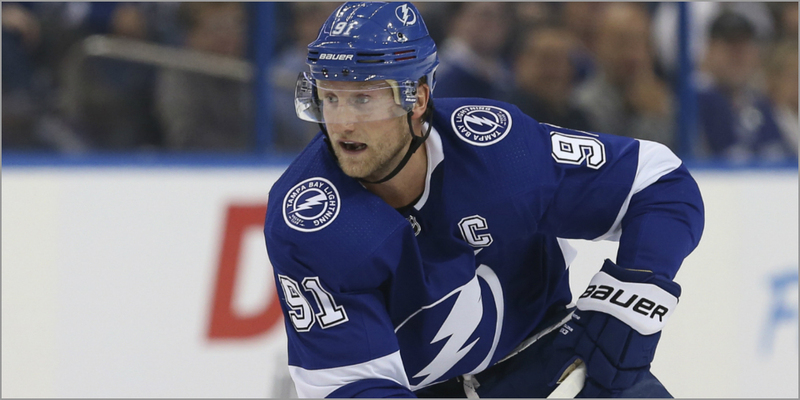 While no move made during this offseason could ever top that, some NHL GMs were nonetheless working on blockbuster deals of their own. Here are the five biggest moves of the 2018 offseason. 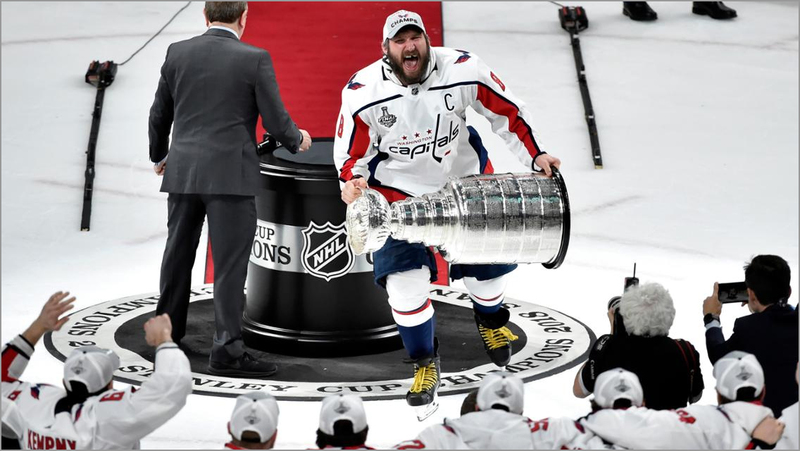 Before we fully turn our attention to the season that lies ahead, here is a look back at the biggest hockey stories of the 2017-18 season. proudly show off the hockey cards they received. March 3 was National Hockey Card Day, which has become an annual tradition for collectors in the United States and in Canada. 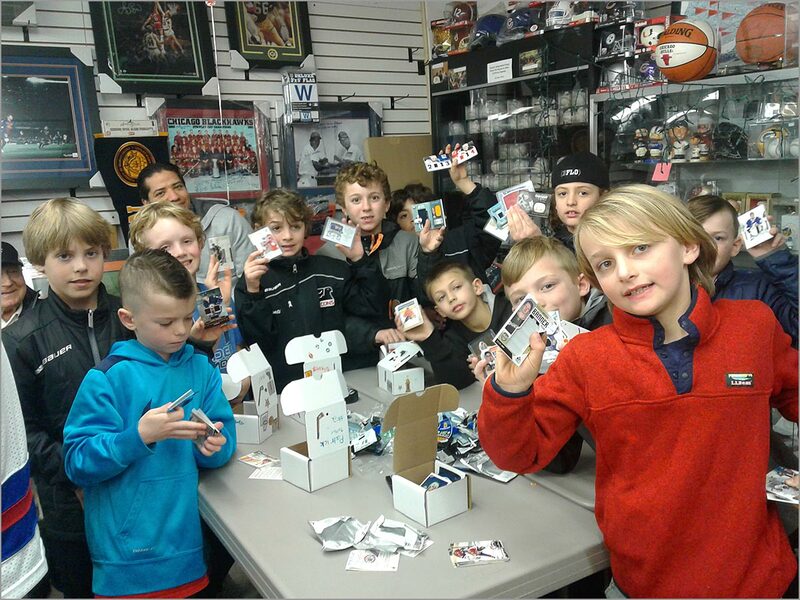 Sponsored by Upper Deck, National Hockey Card Day was started in 2009 in Canada and came to the United States in 2012. 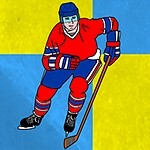 Hockey fans could visit a participating sports card shop and get a free pack of exclusive hockey cards. The cards given out differ by country. The U.S. set focuses more on American players, while the Canadian set keys in on Canadian players. The cards were given out in five-card foil packs, and each set consisted of 16 total cards; the first 15 cards are found in packs, while the 16th card could only be acquired with a $10 purchase. Additionally, there were a few chase inserts. Both the U.S. and Canadian packs had ten different Victory Black rookie cards of popular first-year players. These cards, numbered 13-22, continue the Victory Black set given away at the Fall 2017 Toronto Sport Card & Memorabilia Expo. 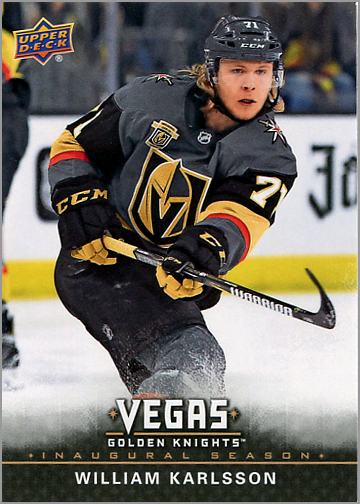 Canadian fans also had the opportunity to pull five retro Young Guns reprint cards, while U.S. fans could find five Vegas Golden Knights cards. There were also long odds of getting an autographed card. 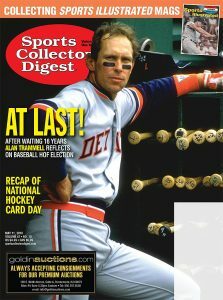 Excerpt from Sports Collectors Digest, Vol. 47, No. 10, May 11, 2018. 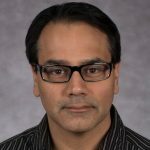 Article also published online here. 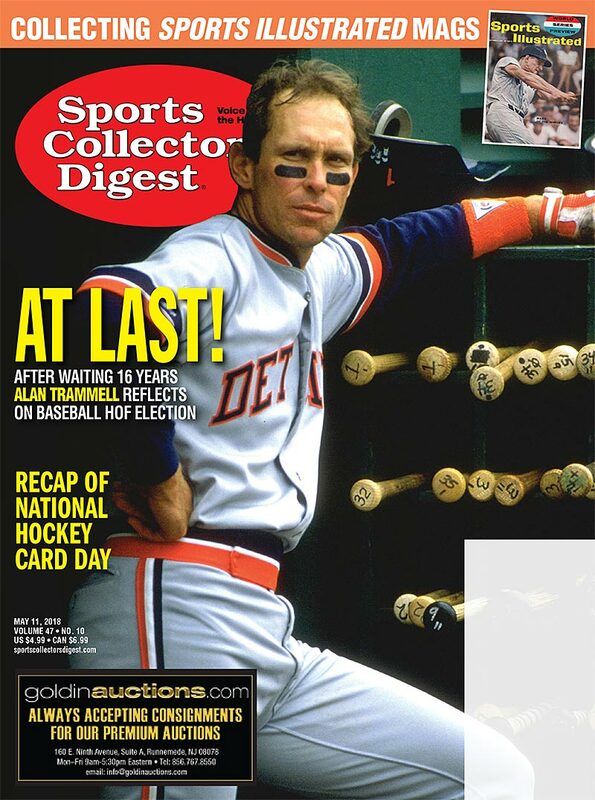 Retailers who spoke with Sports Collectors Digest noted that National Hockey Card Day had a positive effect on their stores. 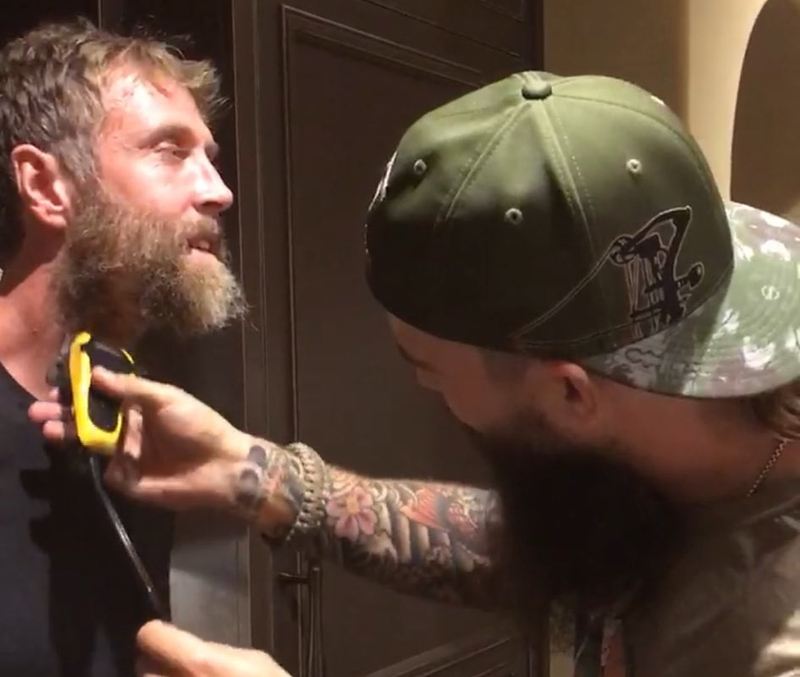 Some dealers put up posters advertising the event and emailed their customers, while others went all-out, with sales on hockey products and raffles for signed memorabilia. 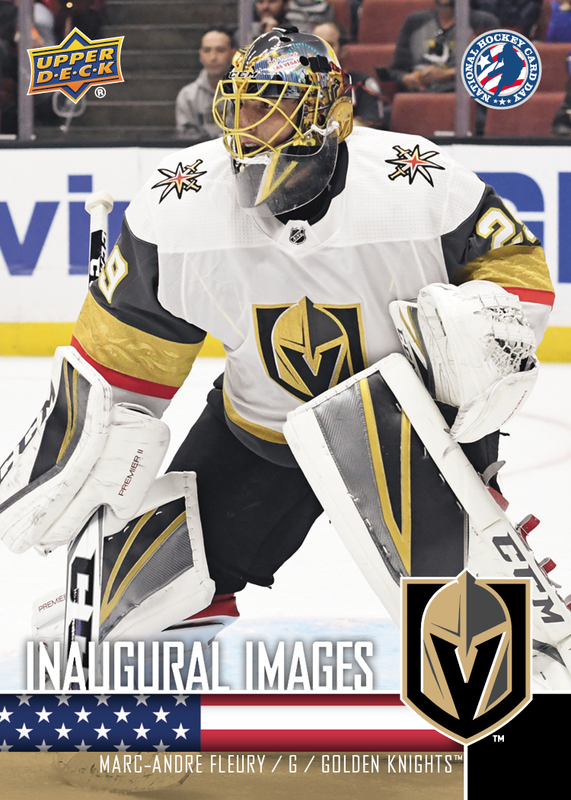 National Hockey Card Day was a hit in Las Vegas, home of the NHL’s newest team, the Vegas Golden Knights. “Saturday was pretty insane,” said Mark Hansen, manager of Legacy Sports Cards in Las Vegas.